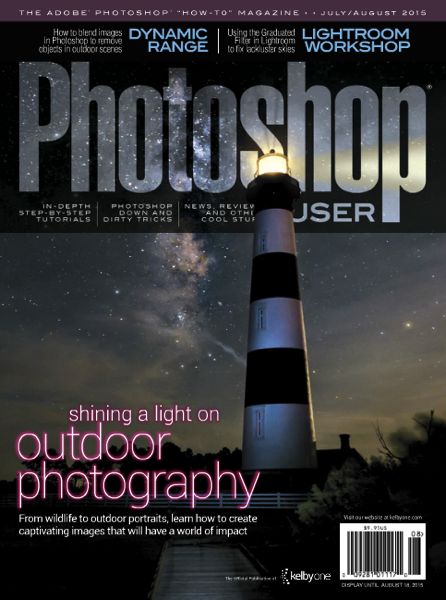 The July/Aug issue of Photoshop User magazine is out now. 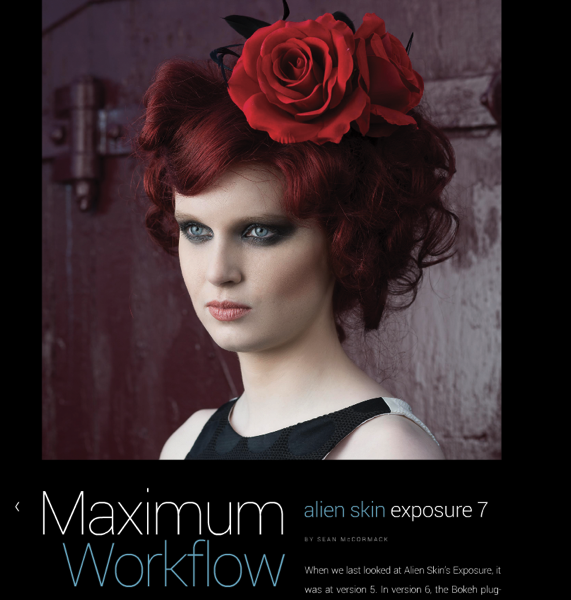 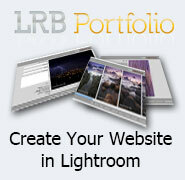 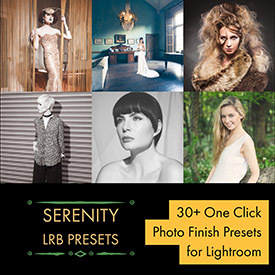 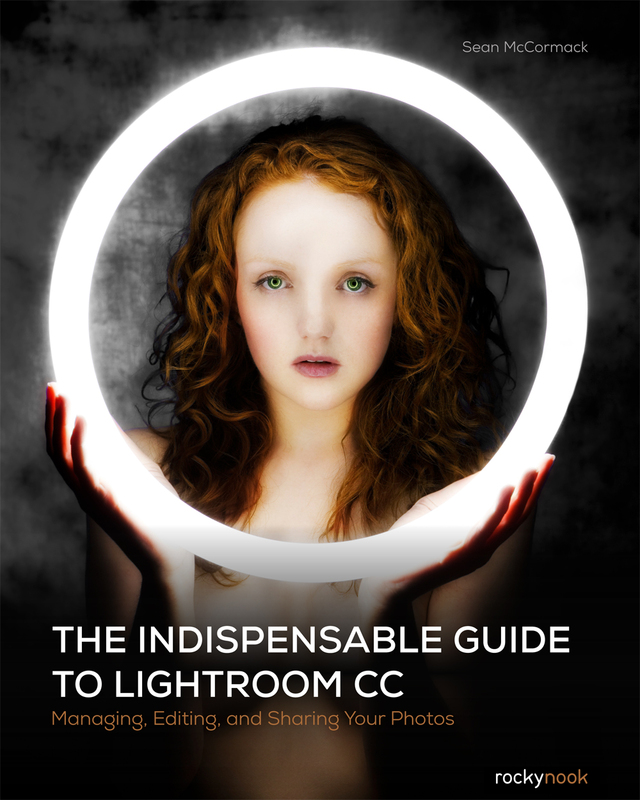 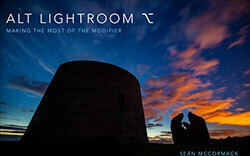 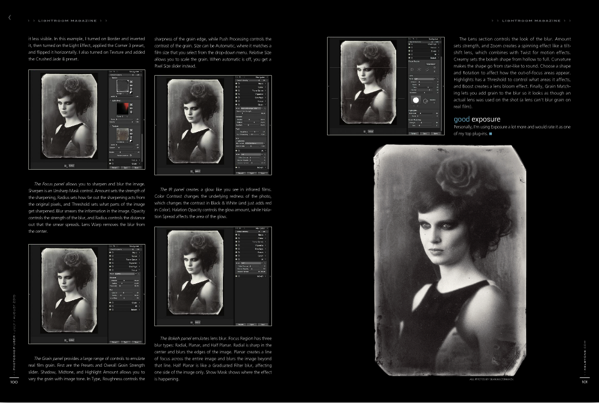 This month, in the Lightroom Magazine section, I’m covering Alien Skin’s Exposure 7 in the Maximum Workflow column. 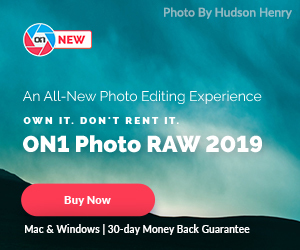 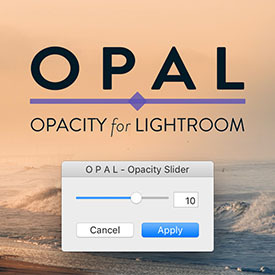 The last time we looked at Exposure, it was version 5, and there’s been some new additions since, including having the Bokeh plugin added in. 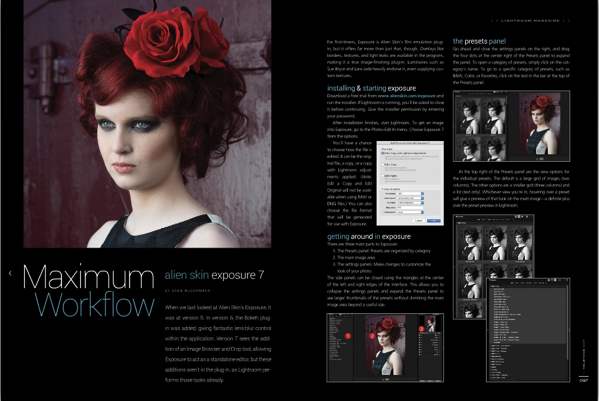 The six page article provides great way to start getting around inside Exposure. 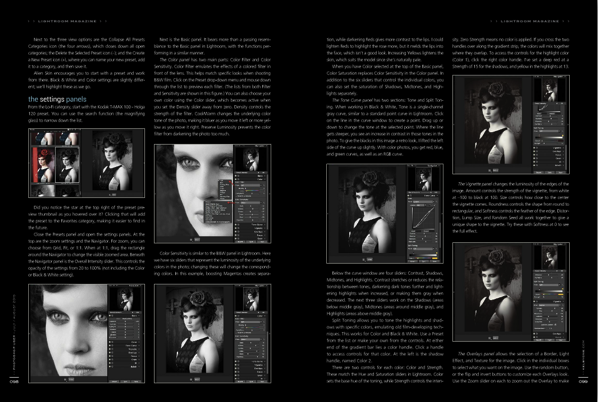 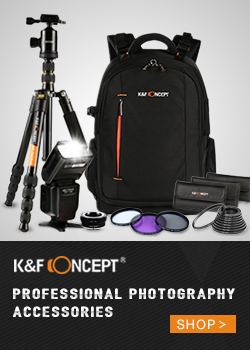 Kelbyone members can view this issues and all other issues at http://kelbyone.com/magazine.